Google is offering a free Google Home device when you buy one of their Google Pixel XL smartphones from the Google Store. The company is offering this deal on the Google Home and Google Pixel in their online store and they are also offering a free Google Home on both Pixel handsets when you sign u to Project Fi, this is available until the 29th of July. 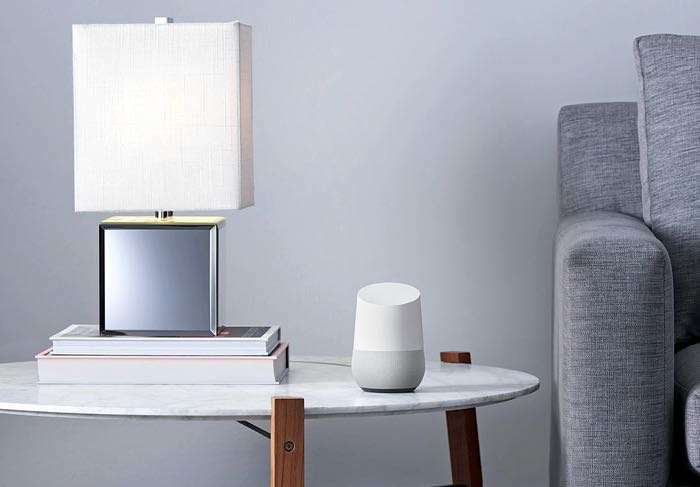 The Google Home comes with Google Assistant built in and the device is available in the US for $129 and in the UK for £129. The deal on the Google Home when you buy a Pixel XL is only available in the US at the moment and you can find out more details at the link below.